Cigna Care Today is a retail clinic in Phoenix and is open today from 9:00am to 7:00pm. They are located at 9020 W Thomas Rd, Inside Food City and open 5 days per week. Of course it's always best to call in advance to confirm hours of operation before walking in. Cigna Care Today accepts many major insurance plans and multiple forms of payment, making it easier to get the affordable care you need. 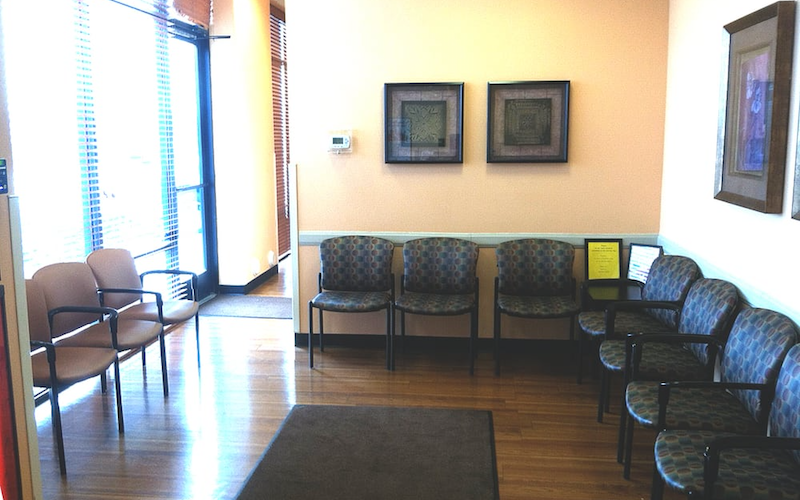 It is always a good idea to contact your insurance company before your visit to ensure the Clinic is in network for the service(s) you're seeking.